Luang Prabang is my favorite place in Southeast Asia. This beautiful city in Laos is a must-visit for everyone. 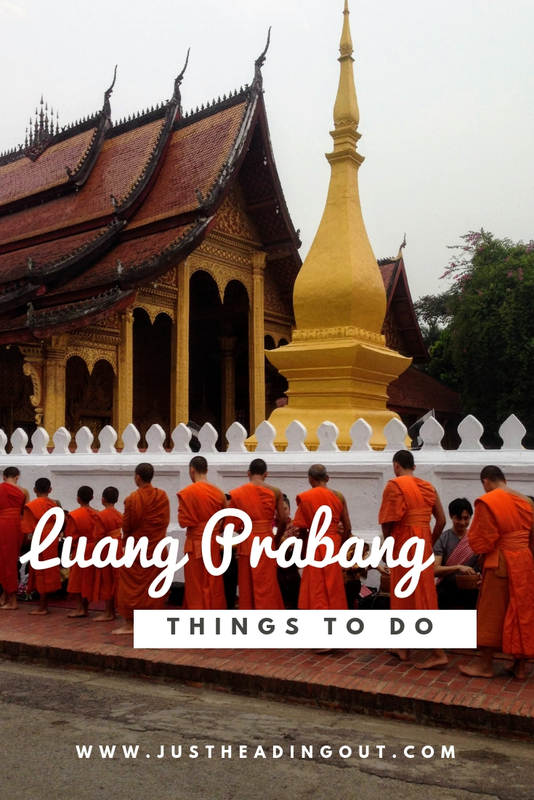 I spent two weeks coming up with even more tips on things to do in Luang Prabang.